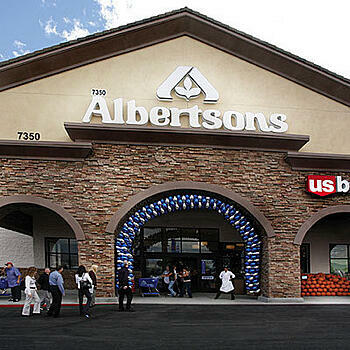 In case you missed it, Albertsons, the large super market chain was ordered to pay more than $3 million to settle a lawsuit involving the illegal disposal, transportation, storage and mismanagement of hazardous waste at its locations in the state of California. “The settlement is the result of enforcement action that began June 4 in Orange County on behalf of 11 agencies led by the district attorneys in Orange, Riverside, San Bernardino, San Diego and Ventura counties, as well as the Los Angeles city attorney's office. The Albertsons case is the latest in a long line of high profile cases settled within that last year involving retailers doing business in the state of California including Lowes, Rite Aid and Wal-Mart. The California regulatory agency has been vigilant of late, going after retailers for shoddy business practices involving illegally storing and disposing hazardous materials utilizing municipal dumpsters.